How did LKY choose people for positions of power? Insights from 1977–2000 showed how he defined leadership and chose leaders. In an earlier story I talked about Lee Kuan Yew‘s top down approach to overcoming corruption in a nation. It starts with having a core group of united leaders with strong morality and integrity at the top of the government. In this story we’ll talk about how Lee defined leadership and chose leaders. But how do you identify such individuals? He also told Kennedy that a great leader would be elected by the people due to his communication skills. How did he select Goh? He said he didn’t. Tremendous energy and drive, sound and quick judgment, communication skills and the ability to gain trust, as well as being able to let go at the right time; these are the hallmarks of a leader, who must tested over time. 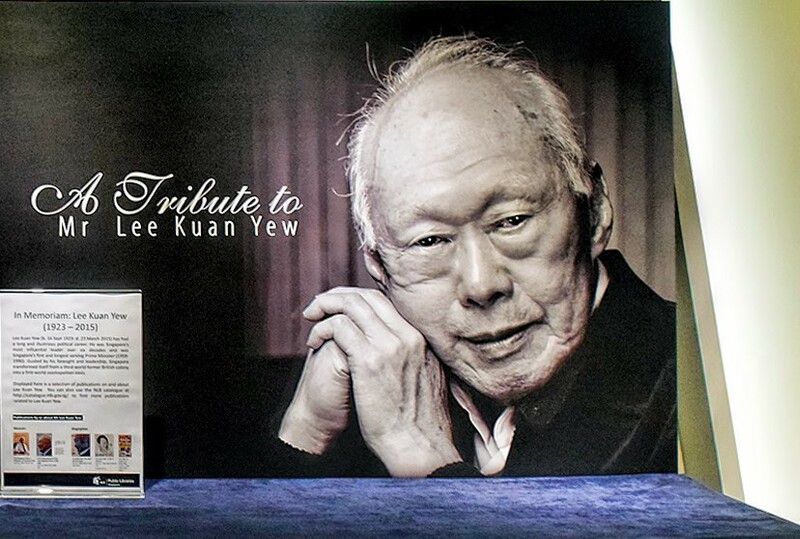 This was how Lee Kuan Yew defined leadership.